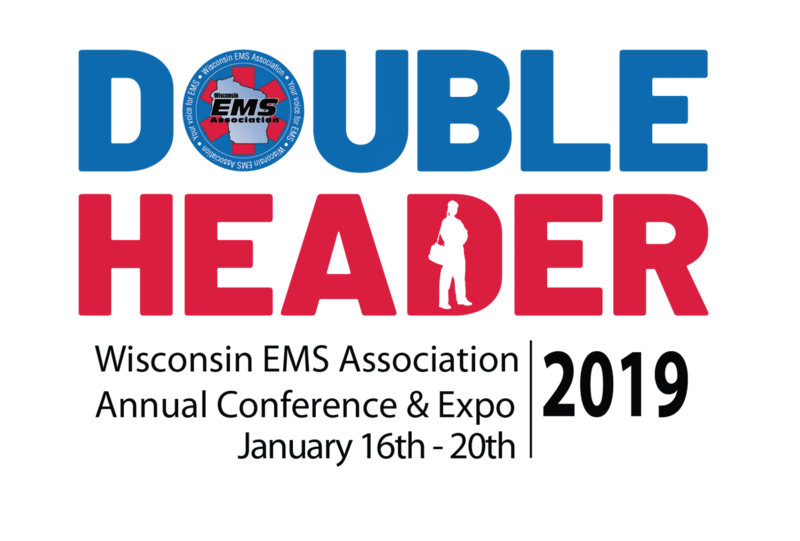 MED Alliance Will Attend Upcoming WEMSA 2019 Conference - MED Alliance Group, Inc.
MED Alliance Group will be attending the upcoming Wisconsin EMS Association 33rd Annual Working Together Conference & Expo on January 16 – 20 at the Wisconsin Center District in Milwaukee, Wisconsin. The conference will include approximately 1500 First Responders, EMTs, Paramedics, Firefighters, Flight Nurses, ER Nurses and ER Physicians. Courses at the conference will include topics such as pediatric poisonings, the dangers of smoke inhalation, fluid resuscitation and many more. Certa Dose PALS Syringe Holder Kit: A visual aid that helps clinicians follow Pediatric Advanced Life Support (PALS) guidelines at the point of care when every second counts. Flow-Safe II by Mercury Medical: The first disposable CPAP system for acute pulmonary edema with a built-in manometer and pressure relief valve and allows suctioning without removing the mask.